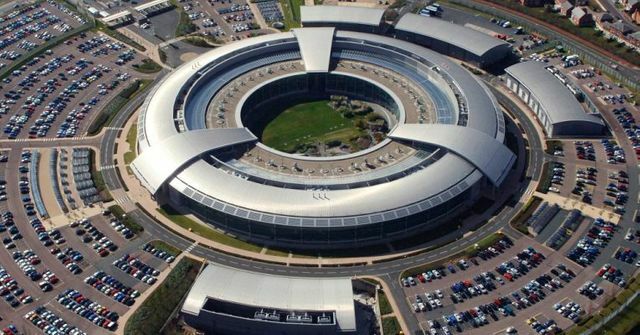 London based digital wallet and exchange platform Verimuchme has received a £5,000 grant from the GCHQ Cyber Accelerator, a new UK incubator with a focus on cyber security. Verimuchme was one of the incubator's first seven startups to receive a grant. The GCHQ backed accelerator is part of this strategy to drive cyber security ideas and innovation, domestically. It’s based within a new Cheltenham Cyber Innovation Centre, putting the selected startup teams within easy reach of agency staff and expertise — to, as the government puts it, “allow them to expand capability, improve ideas and devise cutting-edge products to outpace current and emerging threats”. Two years ago then chancellor George Osborne said the government’s aim was to create what he dubbed “an arc of cyber excellence” from the headquarters of the GCHQ intelligence agency at Cheltenham, through the cities of Bristol and Bath to Exeter — with the aim of “making the south-west a world leader in cyber security services”.